Photocircle is an online platform for fine art photography. The difference between other online platforms is, that a significant percentage of the revenue is used for supporting social projects. They were running a landscape competition during the last weeks. You can find the rules and top 15 images here. 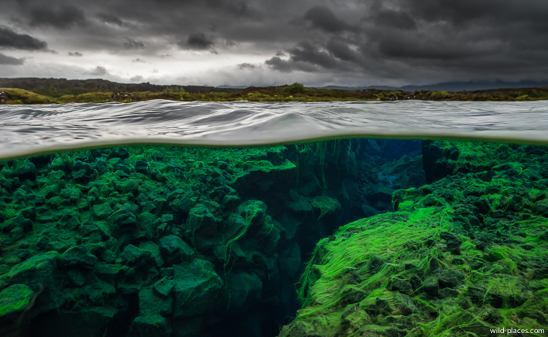 Yesterday I got the information that I won this competition with my Silfra image. They also published an interview with me on their blog. You can find it here (but it is only available in German at the moment).